On which axle should the new tyres be fitted? It is recommended to replace all ground contact tyres at the same time. If you do not replace all ground contact tyres at one time, then at least, replace all the tyres on one axle. If only one axle set of tyres is replaced, then it is generally recommended to install the newest tyres on the rear axle. This may complicate tyre rotation, and caution is urged if the tyres have significant differences, such as state of wear, tyre size, construction, and speed ratings. Consult a trained tyre specialist for best practices. Placing greater grip on the rear axle is generally recommended to prevent a possible oversteer condition and loss of vehicle stability on slippery surfaces. 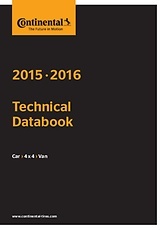 Some car manufacturers recommend to install the newest tyres on the front axle. 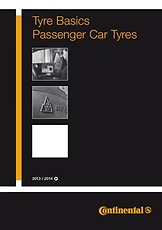 Consult with the car manufacturer and / or tyre specialist for further information.